There I was, unwinding on a patch of grass after a long day of dancing and grinding in Vauxhall pleasure gardens for UK Black Pride, when my friends and me were approached by an Australian man. I was still in a state of euphoria when he began claiming a "friend" of his thought the event, as a separate entity to the much bigger Pride in the Park, was a form of segregation. Although a part of me was impelled to throw what was left of my drink in his face, I also thought everyone’s opinion deserved a platform, to some degree. I considered how I would feel as a white LGBT+ person, being overtly excluded from an event that was supposed to be about celebrating differences and coming together for a united cause. I also thought about the crowd I was a part of at the event. 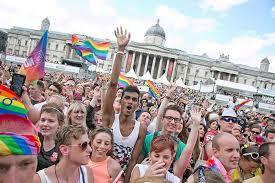 Despite it being named "Black Pride", there were in fact white people present - not many, but a few. They weren’t trying to draw attention to themselves, nor were they being heckled or chased away. I could only assume this Australian man feared he would fall victim to some sort of abuse at the hands of intimidating Black figures if he were to attend, which in itself left me questioning his presumptions. 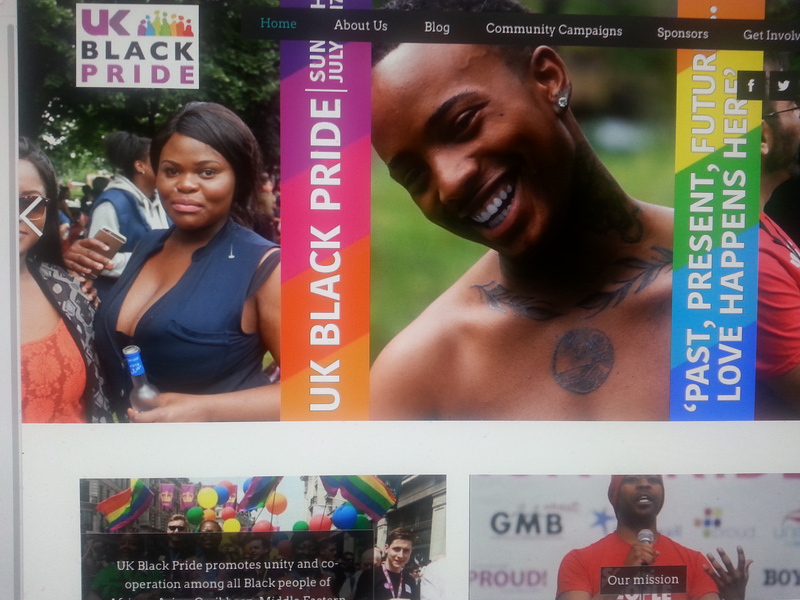 The UK Black Pride website states the day "promotes unity and co-operation among all Black people of African, Asian, Caribbean, Middle Eastern and Latin American descent, as well as their friends and families, who identify as Lesbian, Gay, Bisexual or Transgender". In other words, no one is telling anyone they are unwelcome. What my encounter with the Australian man did was highlight the victim mentality held by the white people who claim exclusion where it does not exist. The irony is that this same man probably fails to see the blatant discrimination against people of colour within the LGBT+ community. From the narrow music choices in clubs to the "no Blacks, no Asians" messages on the Grindr gay dating site. Racism and prejudice are certainly aspects that are consciously overlooked in LGBT+ circles, especially when Pride month comes around each summer. Corporations, the police, the military and political groups alike march through towns advertising solidarity for one day a year. They smile past the Black femme man and the muslim transgender woman. Minority groups are often left feeling like the odd one out. Taking up too much space in a place where they should feel a sense of belonging. 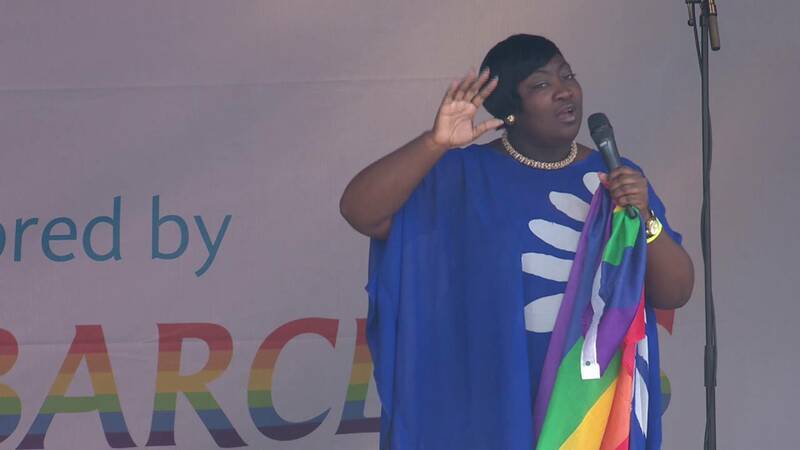 UK Black Pride was co-founded in 2005 by an amazing lesbian Phyll Opoku-Gyimah, who is a leading trade union activist. What had started out as a small outing to the beach, is now a day where people of colour can come together and take pride in their ethnic, sexual and gender identity in a safe and welcoming environment. A Black elder told me he could remember when, decades ago there might be just one person of colour in a gay club. And, such was the every day racism, it was considered acceptable for white men whose preference was Black men to be called "dinge queens" and Black men who liked white men to be called "snow fairies". I couldn't imagine the sense of isolation he felt all those years ago as a gay Black man. The "People of Colour" marquee at Pride came about so Black participants could have their own safe space where they could affirm and give solidarity to each other. By all accounts, it's where the best music was played and most fun had, so much so, a handful of bold white revellers would sneak in to rave. 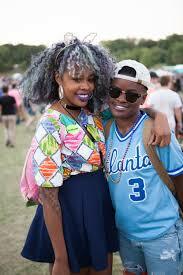 Black Pride was its natural successor. If people were to complain about the imagined isolation of white people at such events, ask them to look at the climate of our current society. At the glaring lack of diversity and representation in the media, for instance. If there is mainstream representation of the LGBT+ community then it is usually a cisgender white gay man as the "gay best friend", or the promiscuous token character to fill the diversity quota in a TV soap. Should people complain, let the powers-that-be know that just because we are queer, it does not mean we should let go of our culture and heritage, it would create a stir. Yet our identity as LGBT+ and our ethnicity should not be held in opposition, but rather praised for us being brave enough to embrace both in synchronicity. 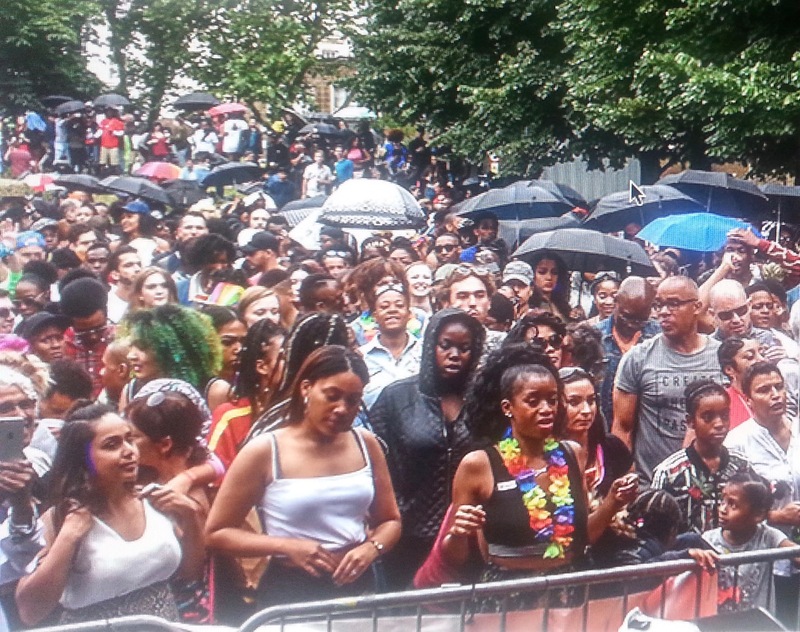 When events like UK Black Pride are being held, they are not here to maliciously exclude any group of people. Rather, they exist as a result of the lifelong exclusion people of colour have experienced both in the LGBT+ community and society at large. Black Pride is a wonderful place for the open celebration of culture and identity in a location where we don't have to feel like the token Black friend, or be forced to bop our heads mechanically to EDM (Electronic Dance Music) or Britney Spears at the mainly white Pride. *Simone Mendez is a creative writing graduate and aspiring playwright keen on current affairs and literature.